Quick charging is a great convenience, but I must say I was surprised when it became mainstream. The reason, quick charging hurts battery life. Often quite significantly, even though the technology has steadily improved. 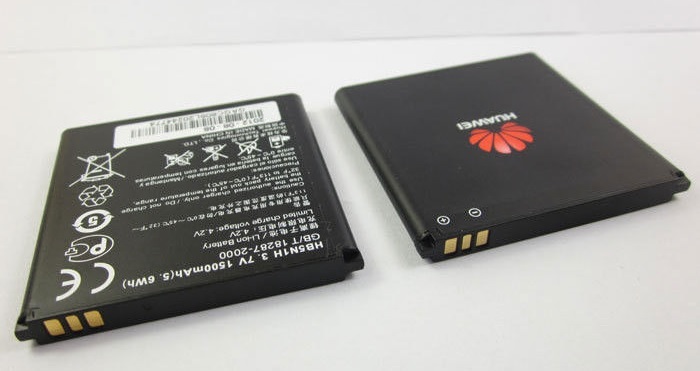 However Huawei has developed a way to quick charge your device with pretty much no negative impact on the battery’s life-span. So how fast is it? With a 3,000mAh Huawei can give you a 48 percent charge in just 5 minutes. There’s an even faster prototype that reaches 68 percent in 2 minutes, although its only 600mAh. There’s no mention on when this technology might reach the market. But the results are promising!